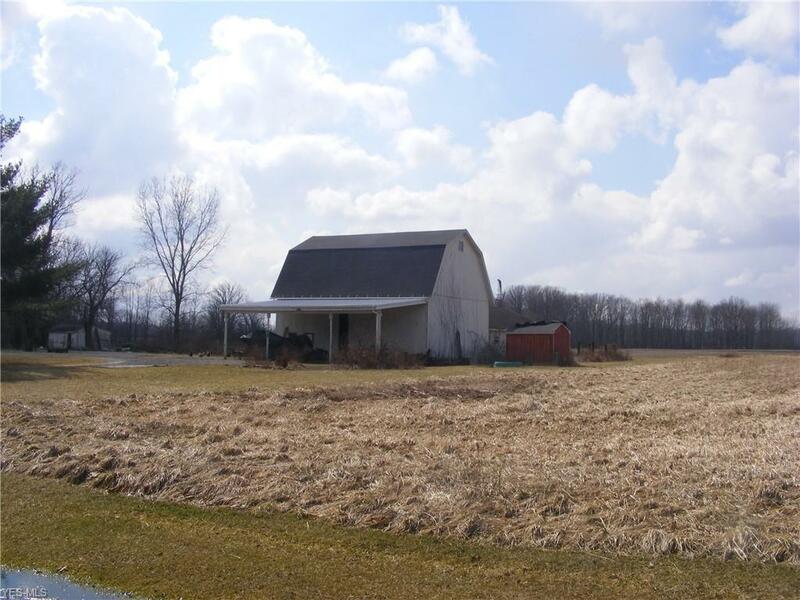 3 bdrm/1 bth Farmhouse and barn on 43.5 acres. Approximately 34 tillable acres/6 wooded. 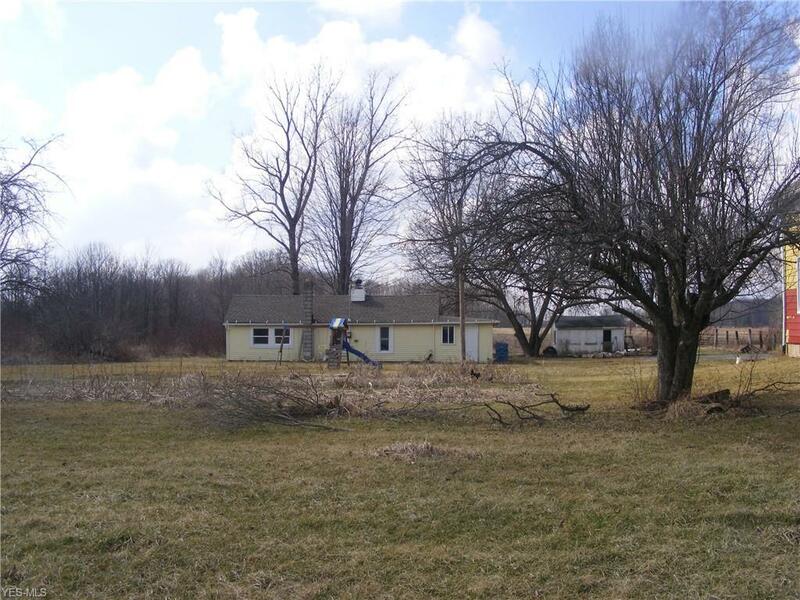 1303 ft frntg on Mosher Rd and 300 ft frntg on Austin Rd. 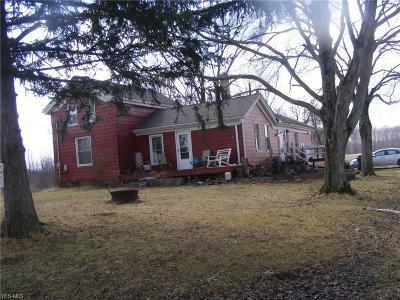 Second small 2 bdrm/1 bth house behind the farmhouse.